When will be Farang next episode air date? Is Farang renewed or cancelled? Where to countdown Farang air dates? 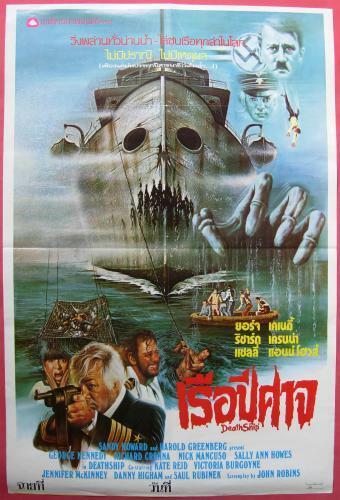 Is Farang worth watching? Former criminal Rickard has vanished. Fleeing Sweden and the old friends he has testified against, he abandons his name, his life, and his family to start over in Thailand. Ten years later and still with a price on his head, Rickard knows that a return home would be a death sentence. And so he ekes out his existence as a small-time crook in the back alleys of Phuket, as a Farang, foreigner. Life's tough and dirty, but at least it won't kill him. But when his fifteen-year-old daughter Thyra comes looking for him, Rickard's self-imposed exile in this gritty paradise is soon under threat. His attempts to push her away only drive her deeper into the dark underworld that Rickard knows only too well. After a momentary lapse in judgment, Rickard's cover is blown and both he and his daughter find themselves in very real danger. Their only chance of survival is to strike back at those who are coming for them. But how can he protect her when he can't even protect himself? 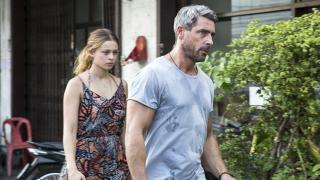 Farang next episode air date provides TVMaze for you. EpisoDate.com is your TV show guide to Countdown Farang Episode Air Dates and to stay in touch with Farang next episode Air Date and your others favorite TV Shows. Add the shows you like to a "Watchlist" and let the site take it from there.